The Instant Pot is the hottest cooking innovation to come along in a while. 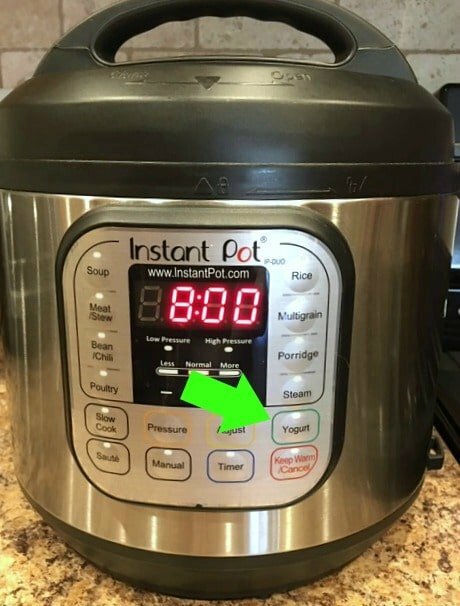 In this post, we’ll take a look at each of the Instant Pot buttons and note what they do. 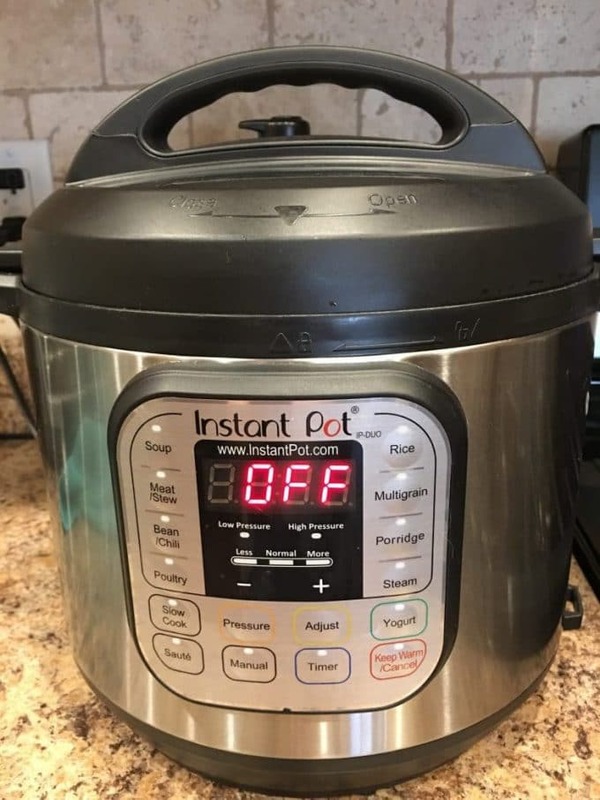 There are actually several versions of the Instant Pot. There are Ultra and Duo, Lux and Max and Mini. 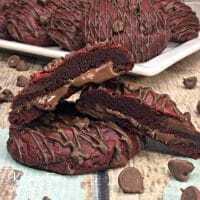 At last count, I believe there are 8 different types and you can find the highest rated ones HERE. Each has different benefits and as such, some have different buttons and can do different things. Must Read: 15 Instant Pot Tips for New Users (and a FREE printable). Set the cooking function you are going to use and set the delayed start time of your choosing. When the cooking time has ended, the Instant Pot will switch to Keep Warm. It will be kept at 145–172°F for up to 10 hours. 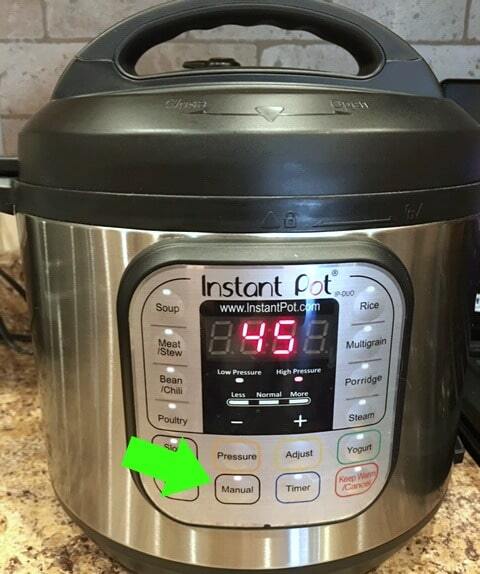 You’ll also push this button when you are ready to turn off the Instant Pot or when you need to cancel something. Switch between high and low pressure. Adjust cooking times to LESS and MORE. This is also the button that allows you to change the temperature for Slow Cook or Saute. Press this button, then use the [+] and [-] buttons to change the cook time. You’ll hear a beep when it’s starting the pressure cooking. This button turns your Instant Pot into a slow cooker. You can brown meats and saute vegetables using this setting. The really cool thing is that if you’re using the Slow Cooker setting, you can also use Saute to prep the meat and onions, for example. Wait until it displays HOT before you start. Yogurt is a little trickier than some of the other things you can make in your Instant Pot. It involves boiling the milk in the pot and incubating the yogurt. More on that soon! Cooks at high pressure for 30 minutes. Cooks at high pressure for 15 minutes. Automatically adjusts cooking time based upon the weight of the rice. For rice and grains that take longer to cook. It cooks at high pressure for 40 minutes. High pressure for 10 minutes. 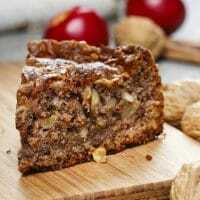 Cooks at high pressure for 30 minutes to make soft and moist cakes. Cooks at high pressure for 10 minutes. Press the same cooking button repeatedly until you get to the setting you need. Adjust the cooking times up or down. Which Instant Pot Buttons Do You Use Most? What version of the IP do you have? Are you glad you bought it, or are there things you wish you’d known beforehand? Next Post » Is the Oldest Sibling Really the Smartest? I love my IP the cold start yogurt. 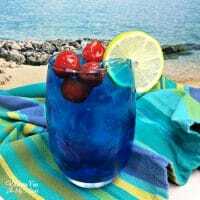 It the best. I have made ribs, soups,time is great.